Concerns about student safety at the Muhuru Bay, Kenya DukeEngage site recently led to the suspension of this summer’s program there. The 13 students who were scheduled to participate in the program have been offered new service placements with the Foundation for Sustainable Development, also in Kenya. In anticipation of each program getting underway, DukeEngage staff and affiliated faculty directors conduct ongoing assessments of service sites to ensure operational feasibility and student safety. A recent assessment conducted by Sherryl Broverman, faculty leader of the Muhuru Bay, Kenya program, revealed concerns stemming from threatening actions and statements made by the former building contractor for a school being built at the site. 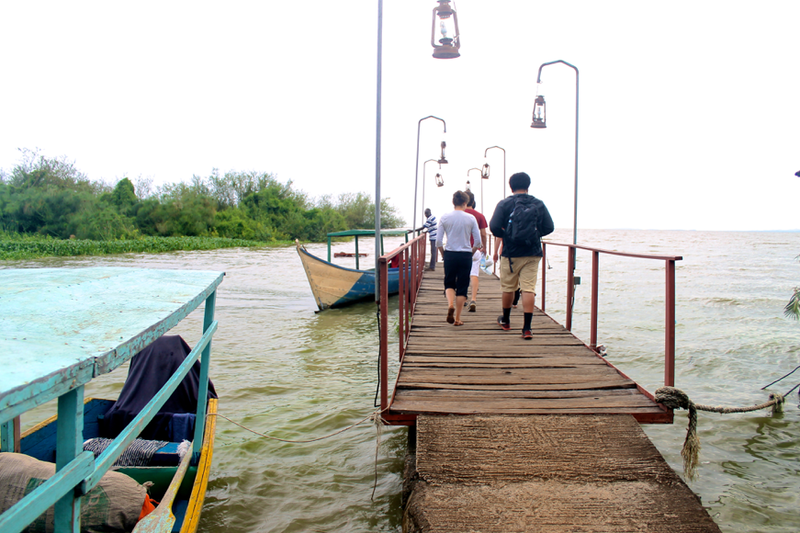 While the program in Muhuru Bay is suspended indefinitely, DukeEngage hopes to return to the site in the summer of 2011 once the problematic issues have been resolved. Each of the 13 DukeEngage students scheduled to take part in the Muhuru Bay program have been offered alternative placements through a partnership with the Foundation for Sustainable Development (FSD), an organization with which DukeEngage worked last summer in the Kenyan town of Kakamega. Opportunities exist in a number of areas—from youth and education, microfinance and women’s empowerment to health, human rights, the environment and community development—in Kakamega as well as in the city of Mombasa.